Dallas Smith is an award winning kitchen and bath designer as well as the founder of Designsmith and Co-founder of Designsmithspaces. For more than 30 years, Dallas has been recognized as providing outstanding residential and commercial design services throughout Illinois, Indiana and Michigan. 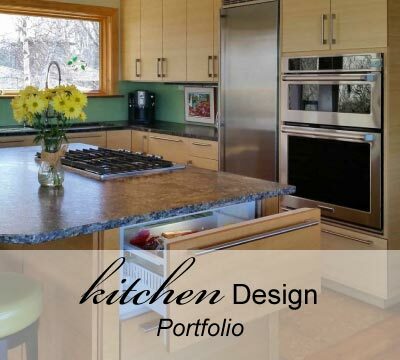 A world traveler and former owner of a renowned restaurant featured in many national magazines, Dallas approaches kitchen and space design from the practical side. 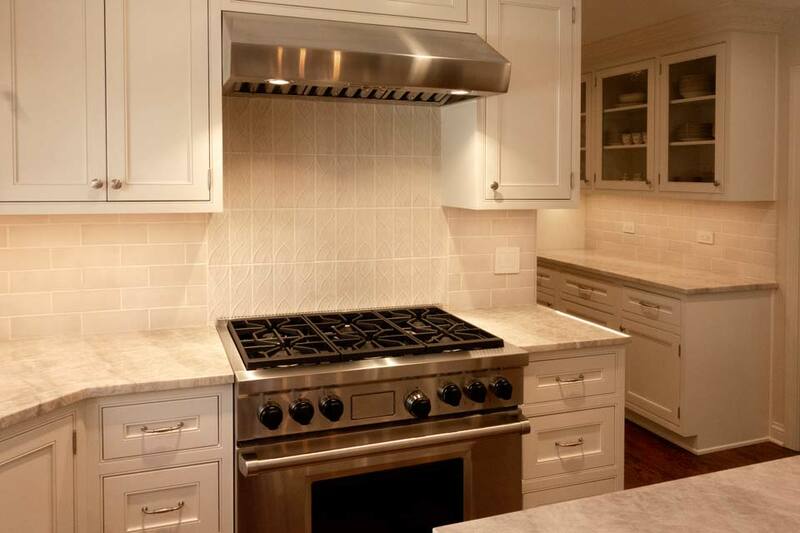 As an accomplished chef he wants every kitchen to both look beautiful and function well in the space available. Betsy Locklin has participated in commercial restaurant and residential development projects from design to gut renovation and project management for over 20 years. Betsy has extensive 20/20 application skills, NKBA training and exposure to electronic security and HVAC systems. 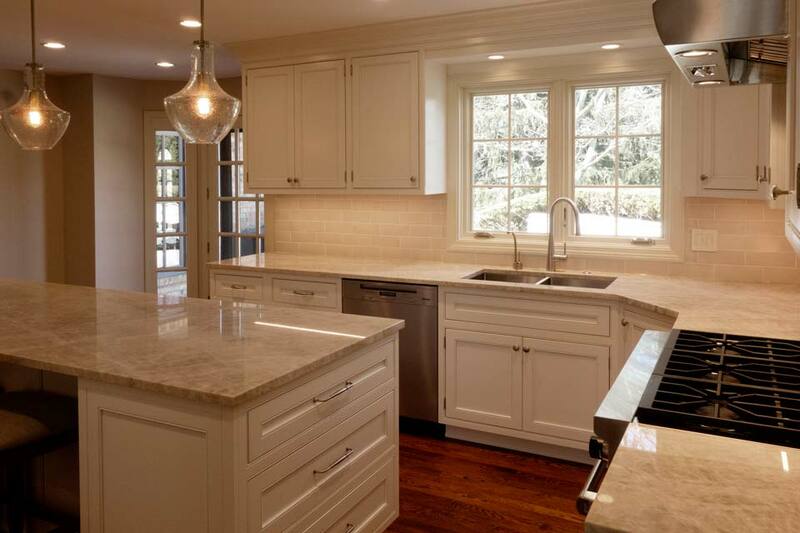 Betsy has provided exceptional residential consulting and remodeling services to homeowners dreaming of creating their perfect living space. “My love for interior design goes back to when I was a little girl and I slowly worked my way into making it my dream career. I am so blessed to be able to help others by doing what I love best”. Dallas and Betsy are both available to serve the design needs of contractors and homeowners throughout the states of Illinois, Indiana and Michigan. 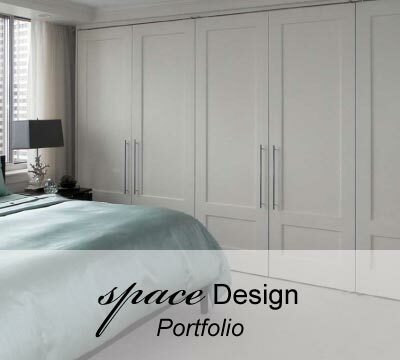 Designsmith spaces uses the industry standard design software 20/20 for state-of-the-art precision and accuracy in the layout of every cabinet order. 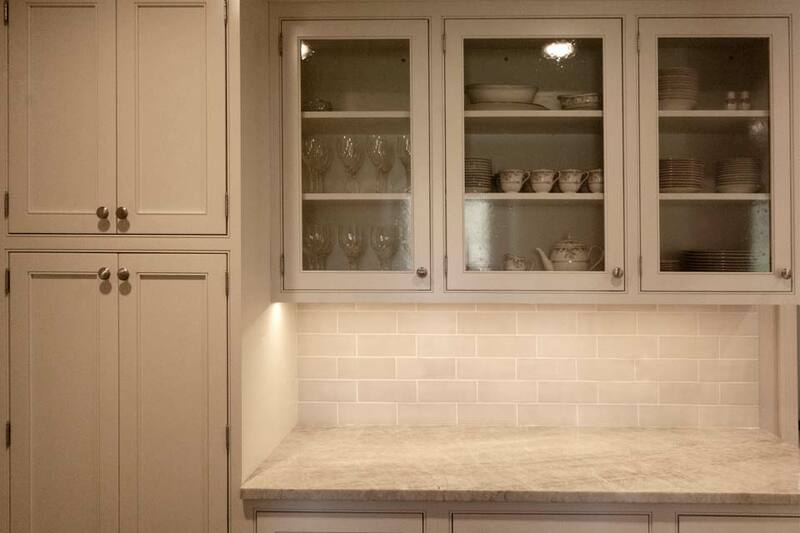 Designsmith has been an authorized WoodHarbor Custom Cabinetry Dealer for 20 years, committed to delivering quality and affordable pricing. 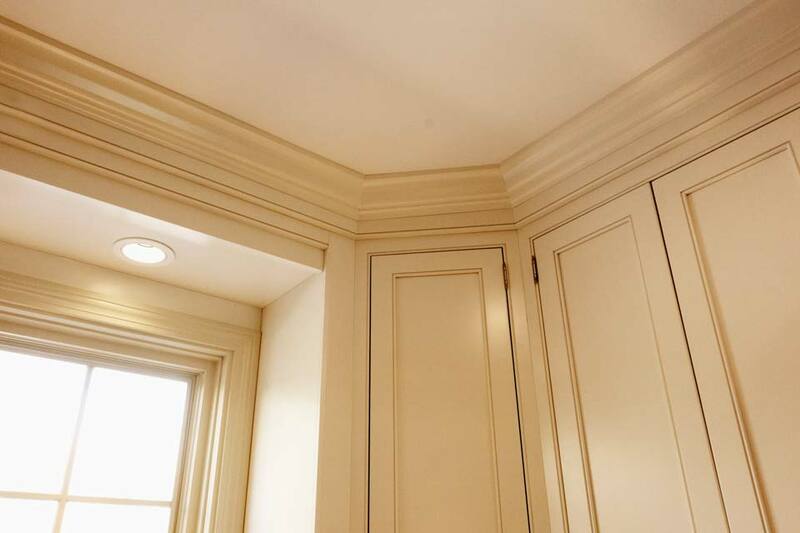 Combined with a large selection of quality cabinet materials, styles, features and trim our team has the knowledge, skill and resources to help make your next cabinetry purchase and installation a breeze. 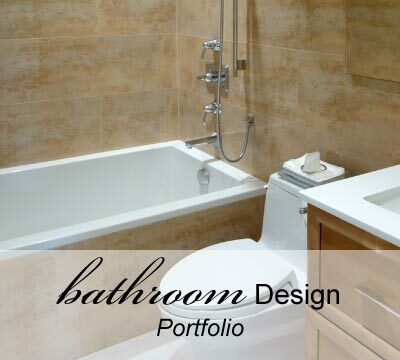 From the moment you call for a free consultation, to the completed project of your dreams, you will discover the unmatched attention to detail provided by Designsmith and Designsmith Spaces.